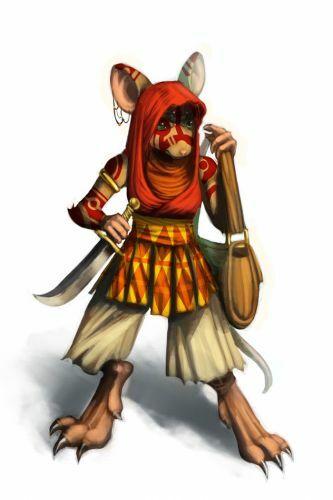 The Trailblazer Mouse is a breed of mouse found in the Tribal Isles region. They are known to drop the Delicious Stones in Cape Clawed and Derr Dunes. Without any regard to secrecy or stealth, the Trailblazer mouse scouts enemy camps with incredible speed, rousing attention, and escaping quickly to return with their new found cheese or information. Although they often alert other tribes and hunters of their presence, they are out of sight before they can be caught. Trailblazer mice have no specific preference for any kind of cheese.